DRS has been in the scanning business since the beginning. 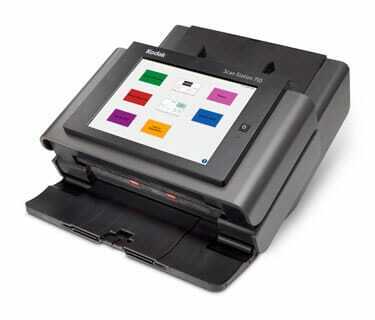 We recommend and sell all major brands of scanners for every imaginable imaging requirement. We offer scanners for business record scanning, medical record scanning, book scanning, engineering document scanning, microfilm scanning, microfiche scanning, mobile scanning, remote scanning, and much more. We recommend Kodak Alaris and Canon scanners but also carry all major popular brands including Fujitsu, Epson, Panasonic, Zeuchal, Sunrise, Mekel, Oce, and more. DRS sells scanners and provides maintenance contracts on scanners we sell on an annual or multi-year basis and we also support scanners that might have been purchased by companies that are no longer available for support. We offer on-site service for mission critical installations through our network of 3000+ certified technicians. We leave no scanner un-supported!